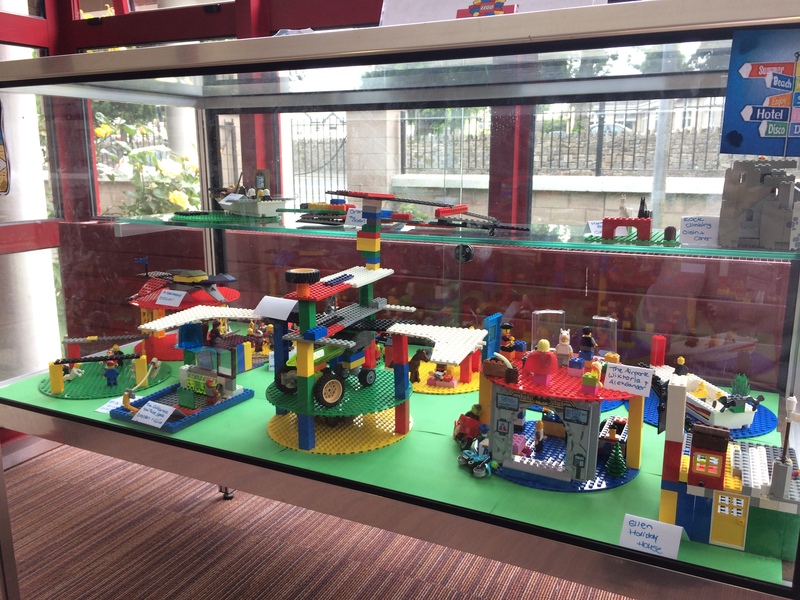 Nenagh library Lego club meets every second Monday of the month at 3:30pm for an hour. The club is open to all 7-10 year olds. Please don’t bring your own Lego. Each month has a theme and the children use their imaginations to create something very inspired and unique.